A big thank you to Carolyn & Nigel from My Coast Realty for selling our piece of land in Port Sorell. We found the whole process a smooth and pleasant experience. Carolyn was very responsive, and quick to follow up with us and any prospective buyers. 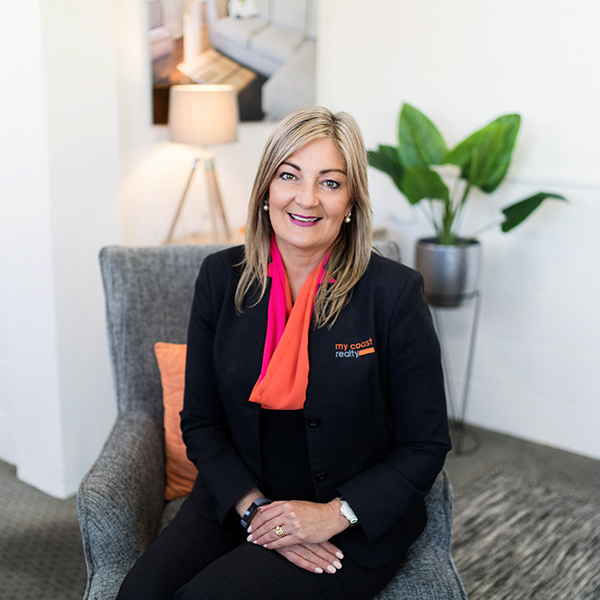 We have dealt with a number of real estate agents over the years, Carolyn is certainly the most professional and ethical we have ever met! Thanks Carolyn and Nigel for all your help with our land, we highly recommend them to anyone looking to buy or sell!! Carolyn from MCR looked after my mum and the purchase of her new home with complete professionalism, integrity, and compassion, after mum needed to downsize a year on from losing our Dad. We were so impressed with her that we’ve listed mum’s old property with MCR without any hesitation, and the online presence with photography by Nigel is brilliant! Mum, myself and brother want to thank you sincerely again and look forward to the sale of our old family home. Carolyn, Nigel and the My Coast team, Thank you so much for orchestrating the sale of our home. It has been with constant amazement that we have seen how the My Coast Realty team pull together to ensure positive and rewarding outcomes for both purchasers and vendors, in a very competitive & moving market. We believe that My Coast, have a far superior marketing and advertising programme with constant feedback and are always courteous to deal with. We cannot speak highly enough of the work and dedication put in by Carolyn, together with superior graphics by Nigel, that has rewarded us with the sale of our home. GOOD WORK GUY’S, a great result from a great team. We will not hesitate to use My Coast Realty in the future, as they are the best on the coast. Online within 24 hours, Sold within 14 days! I would describe the My Coast Realty team as small, but perfectly formed. My property was on line within 24 hours and sold within 14 days. I met every member of the team and the entire experience was positive. Special thanks to Carolyn!